After a long wait, the full line-up for Longitude 2019 has finally been announced. 16 new acts have just been named by MCD to play at the Dublin festival. 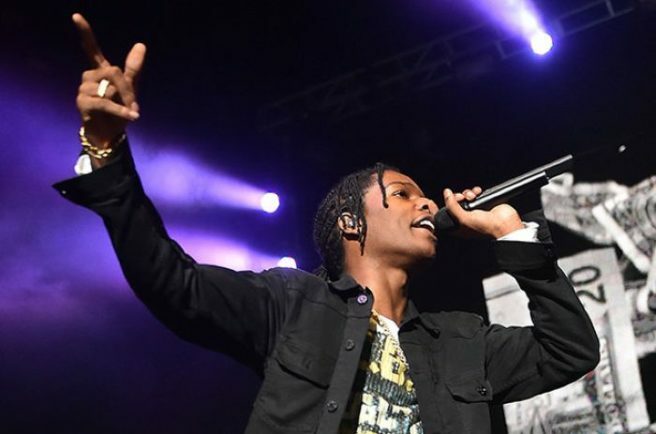 Chance the Rapper, A$AP Rocky, Future, Brockhampton, Rae Sremmurd, Lil Uzi Vert, Juice WRLD, Versatile, Aminé, Denzel Curry, $uicideBoy$, Lil Baby, Sheck Wes, Clairo, Slowthai, and Flohio have all been announced top perform. Due to the VAT increase that comes into effect at the beginning of 2019, tickets will go on sale this Friday so fans will have the opportunity to purchase tickets at 2018 prices. The festival will return to Marlay Park this summer from Friday July 5th to 8th. Weekend tickets go on sale this Friday for €189.50. Tickets are on sale at 10am. Who doesn't love a mini-break? 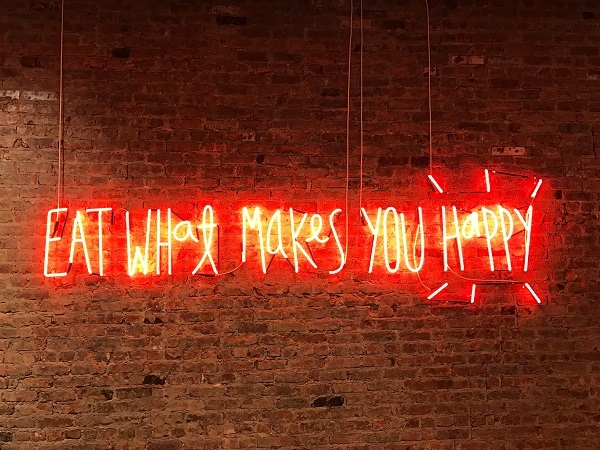 While we all look forward to our week or two away in the summer, a spontaneous weekend break can help that everyday slog a little bit easier. 230,000 Irish guests have booked European breaks outside of Ireland in the months leading up to Christmas – so where are we choosing to galavant off to on these wonderful breaks? 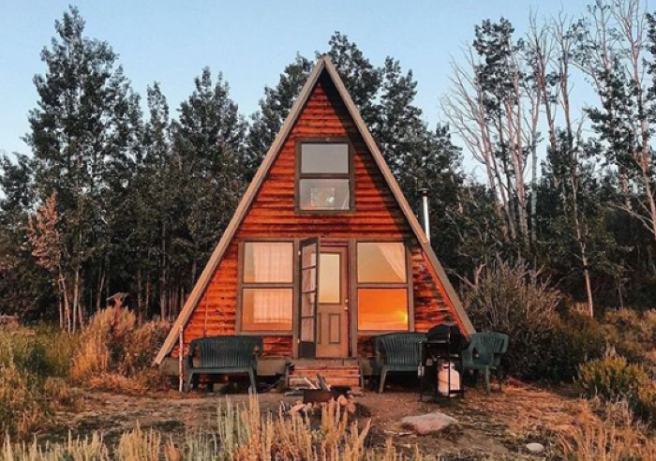 Airbnb have revealed the top ten places and you might be surprised. Number one onn the list is the fabulously chic city of Naples. Famed for the hustle-bustle of its narrow streets, Roman ruins and Neapolitan dishes and is set to welcome 159% more Irish guest arrivals between now and the middle of December compared to last year. Coming in second is Rovaniemi in Lapland, who will see 120% Irish guest arrival growth this winter. The official home of Santa is the perfect destination for those likely to be in search of an authentic winter wonderland experience in the arctic circle – we can already hear the sleigh bells ringing. 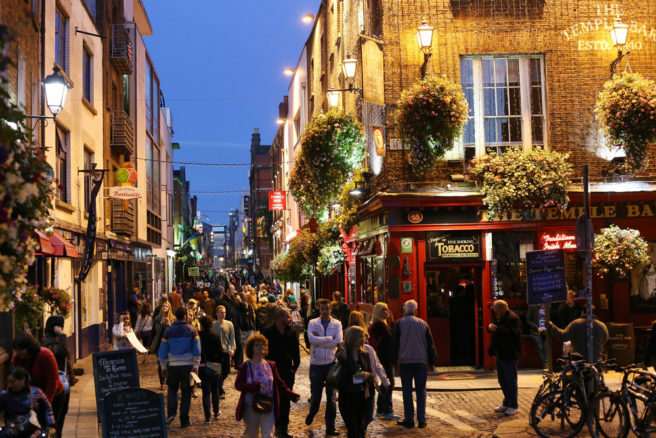 Other European cities steeped in culture, such as Bath, UK (97%), Carcassonne, France (94%) and Vienna, Austria (81%) have seen a surge in popularity amongst Irish guests, compared to the same time last year. What places take your fancy from the list? It seems we are fond of our drink. 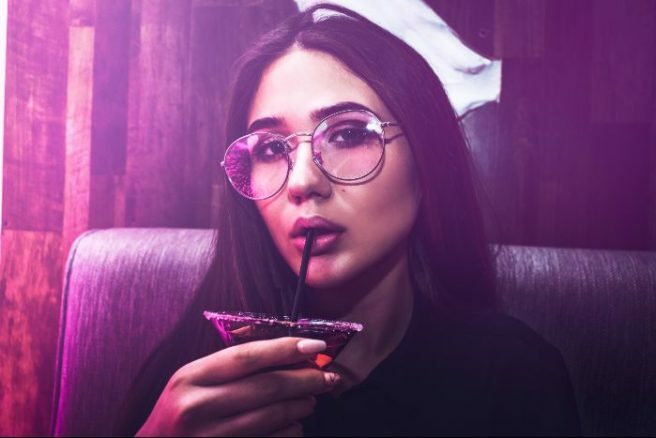 Our cheeky glass of wine or night out with the gals have earned us a reputation of drinking more daily, than our male counterparts on an international scale. A study conducted by the University of Washington, says Irish women are consuming three alcoholic beverages a day. Whereas the lads aren't so thirsty – having around four and a half drinks a day. In fact, Irish men don't even make it into the top ten for male drinking on a global scale. However, we are now seventh in the world for our daily consumption of alcohol.- Opps. The Global Burden of Diseases study was completed by the Institute of Health Metrics and Evaluation (IHME), warns us to watch our wine. The study said our habit of having a cheeky glass of wine could be very deceptive. Unbeknownst to women, instead of having one measure we could actually be pouring ourselves three measures in one glass of wine. The scientists compiled figures from 694 data sources and 592 studies to gather information on 195 countries from 1990 to 2016. The countries with the biggest death rates associated to alcohol among 15 to 49-year-olds in 2016, were Russia, Ukraine, Lithuania, Belarus, Mongolia, Latvia, Kazakhstan, Lesotho, Burundi, and the Central African Republic. Kuwait, Iran, Palestine, Libya, Saudi Arabia, Yemen, Jordan, Syria, the Maldives and Singapore had the lowest rates of death in the same year. 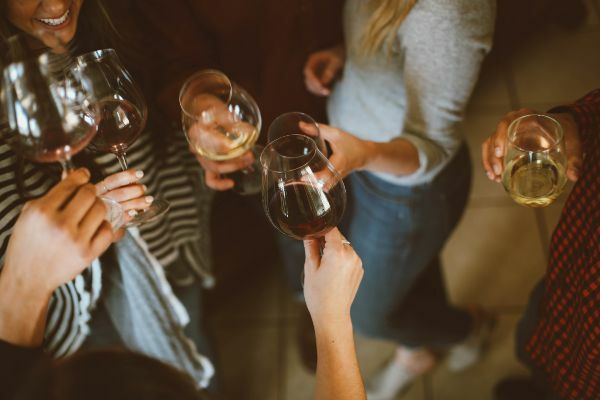 According to their findings which was published in the Lancet journal, even one daily drink could potentially increase the chances of contracting 23 alcohol-related health problems. 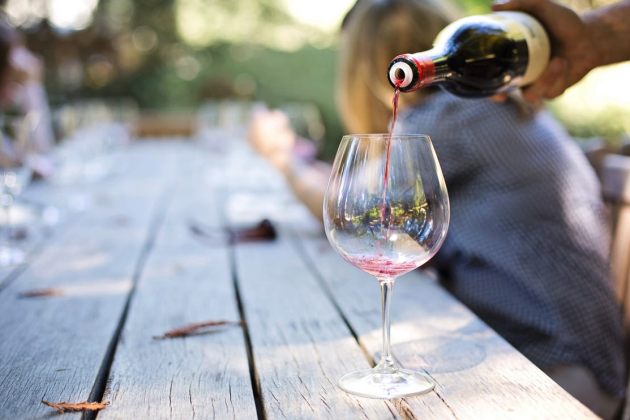 Alcohol use is a leading risk factor for disease burden worldwide, accounting for nearly 10 percent of global deaths among populations aged 15–49 years, says the study. 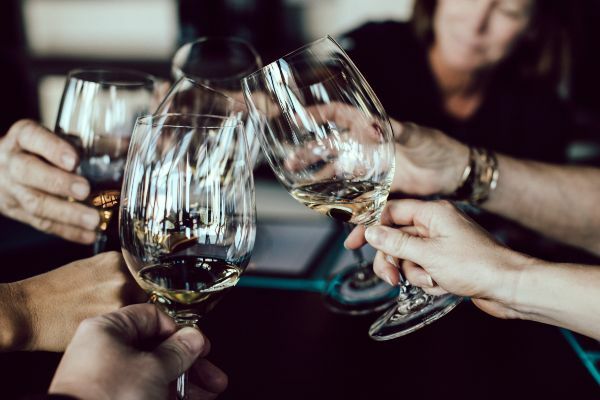 In 2016, 2.8 million deaths were attributed to alcohol use and it was ranked as the seventh leading risk factor for premature death and disability, according to the report. 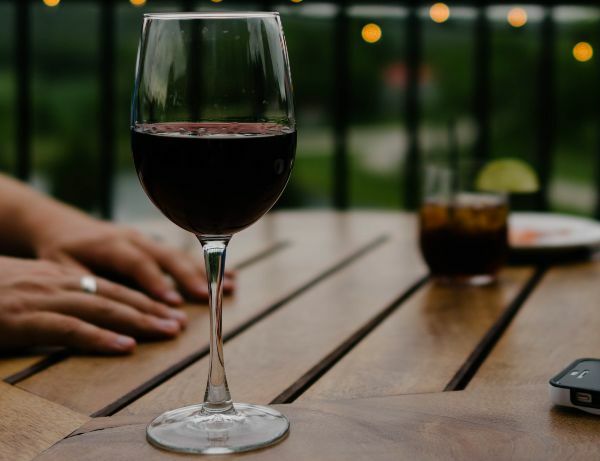 “The health risks associated with alcohol are massive,” said Dr Emmanuela Gakidou of the IHME and the senior author of the study. 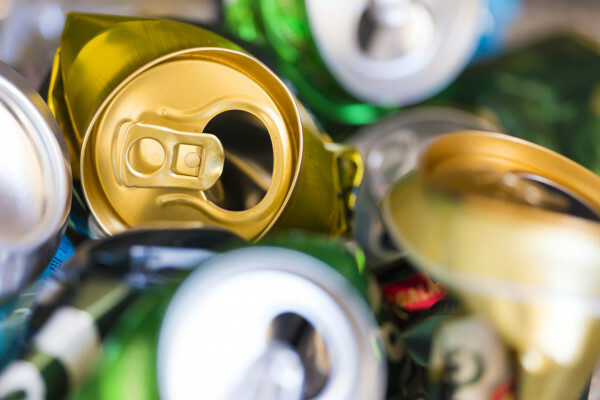 “Our findings are consistent with other recent research, which found clear and convincing correlations between drinking and premature death, cancer, and cardiovascular problems. Currently, most alcohol guidelines says there are health benefits associated with consuming up to two drinks per day. However, the researchers insist that their findings show that the safest level of drinking is none. 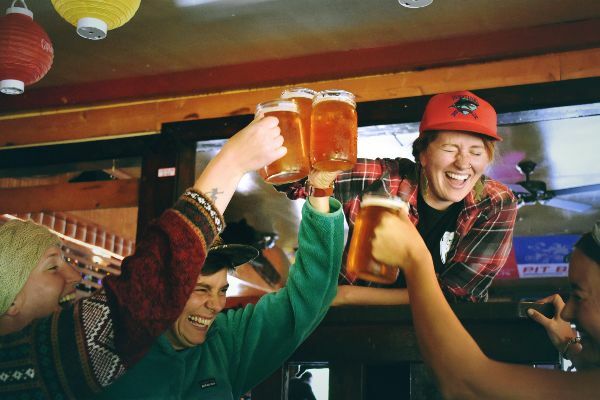 “There is a compelling and urgent need to overhaul policies to encourage either lowering people’s levels of alcohol consumption or abstaining entirely,” she said. Kiss goodbye to the naggins, shoulders and bottles of wine. If this study is to be heeded: It's time we clean up our act or it could lead us to some serious health problems. And to make matters worse: the weekend is only hours away. 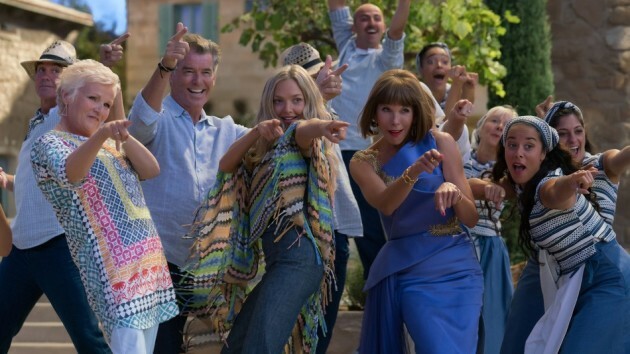 Happenings, in association with 7up Free is delighted to announce that it will return to Merrion Square, Dublin for the second instalment of Summer Cinema. The park will be transformed into an outdoor cinema for a special screening of the smash hit romcom Dirty Dancing tomorrow evening, Friday, August 3. 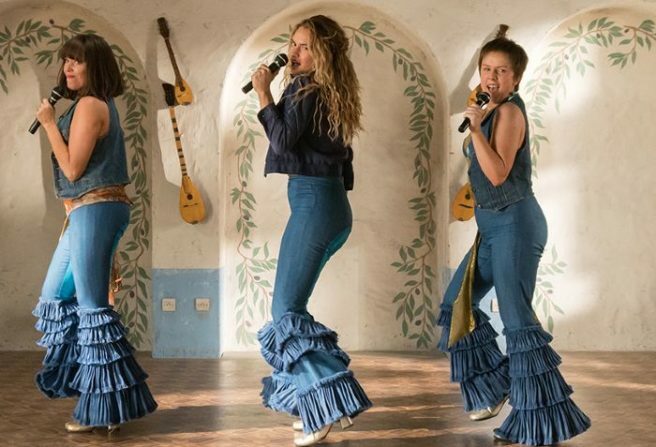 The film follows the story of ‘Baby’ (Jennifer Grey) who finds herself on a sleepy summer holiday with her family. 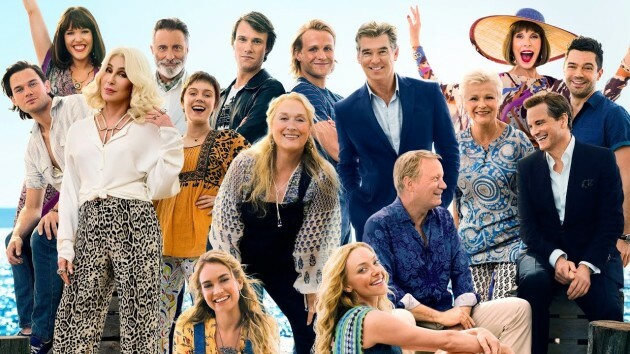 While there, she falls in love with the camp’s dance instructor Johnny (Patrick Swayze) whom her father forbids her to see. However, she is determined to help him perform the last big dance of the summer. Have you ever wanted a good excuse to have to avoid cooking? Well, thanks to Deliveroo your prayers have been answered. The last thing you want to do on the weekend is slave away in the kitchen like Cinderella. We can't help but daydream about going out for brunch or dining at that fancy new Italian restaurant your colleague has been raving about, but sadly our bank accounts won’t allow it. Luckily, Deliveroo is offering free delivery across all restaurants this Friday and Saturday. 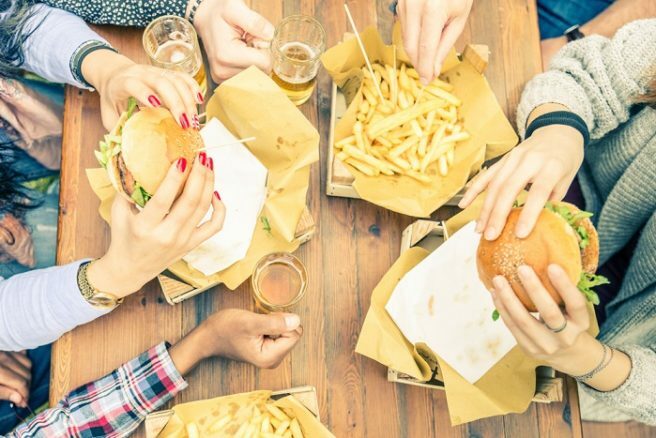 Every restaurant on Deliveroo in Ireland will be taking part in this special free delivery deal across Dublin, Cork, Galway, Limerick and Belfast over the two days. Liam Cox, General Manager of Deliveroo Ireland shared: “We’re thrilled to be able to give our loyal customers the opportunity to take advantage of our free delivery offer." 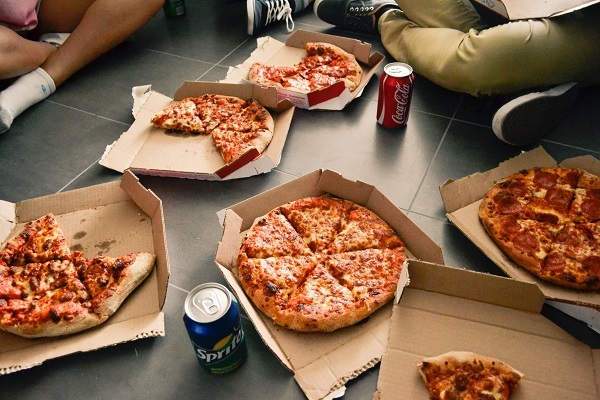 We will certainly be treating ourselves this weekend thanks to Deliveroo. Why not make the most of this offer and gather up your friends for a night-in. 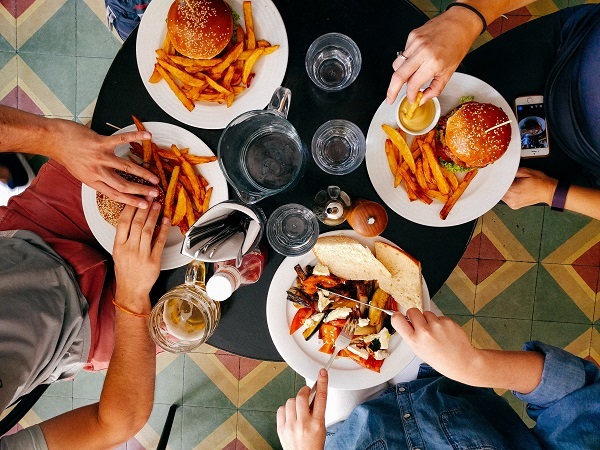 You could all order your favourite dish and share with one another, that way everyone can try something different, whether that’s a gourmet burger or some salmon and avocado sushi. If our reddened cheeks and numb fingers were anything to go by when we arrived into the office this morning, winter has officially arrived. And, unsurprisingly, it's not going anywhere fast. According to the good folk at Met Éireann, it's a weekend for fluffy socks, duvet forts and gallons of alcohol-infused hot chocolate. Tonight will see the arrival of frost which will become severe as the night progresses, with temperatures dipping as low as -3 degrees. Friday will be a cold, breezy day, but may be broken up with some bright spells and showers. Some of these showers will, however, carry hail, sleet and snow with a slight risk of a thundery burst too. 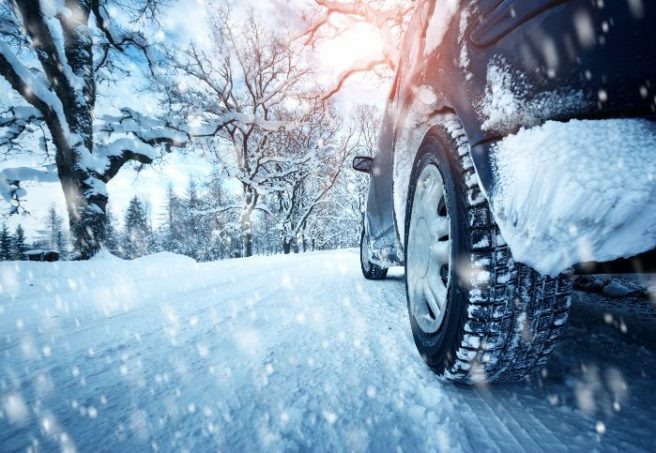 Saturday will kick off with a cold, frosty and icy wake-up call and continue throughout the day and into the night, with lows of -2 degrees. Thankfully, Sunday makes way for some warmer spells, with temperatures reaching 9 degrees as the frost and ice clears. Ladies, it's a weekend for the couch. It's nearing the end of the month, which means you're likely broke and desperately attempting to dodge every invite that comes your way, right? While having next to nothing in the bank account is woeful, and missing out on Saturday Night drinks is sacreliege, we always have Netflix to turn to. So, if you're planning on having a cosy weekend on the couch, you may as well do it in the company of these Netflix corkers. The Day I Met El Chapo is the biographical account of Mexican actress, Kate del Castillo. The three-part series tells Kate’s side of the story using never-before-seen footage and exclusive details of what led to the infamous meeting between one of the world’s most notorious drug lords, a Hollywood star and one of Mexico’s most famous television actresses. 1922 is based on Stephen King's 131-page story telling of a man's confession of his wife's murder. The tale is told from from the perspective of Wilfred James, the story's unreliable narrator who admits to killing his wife, Arlette, with his son in Nebraska. But after he buries her body, he finds himself terrorized by rats and, as his life begins to unravel, becomes convinced his wife is haunting him. One of Us explores the opaque world of Hasidic Judaism through a cadre of fascinating characters. Through unique and intimate access over the span of three years, acclaimed observational filmmakers Heidi Ewing and Rachel Grady (Jesus Camp, Detropia) delve into the lives of three brave individuals who have recently made the decision to leave the insular ultra-orthodox community at the expense of all else, including relationships with their family members and – in one case – their personal safety. With a car full of money and his family on the line, the clock is ticking to figure out who double-crossed him and the only person he can trust – his thirteen-year-old daughter. All reasons to think fast and drive faster. Ladies. if you were confident that the kids' return to school would signal the arrival of our annual Indian Summer, we have some bad news for you. According to the good folk at Met Éireann, we are in for one seriously wet weekend, with forecasters issuing a Status Yellow weather warning. 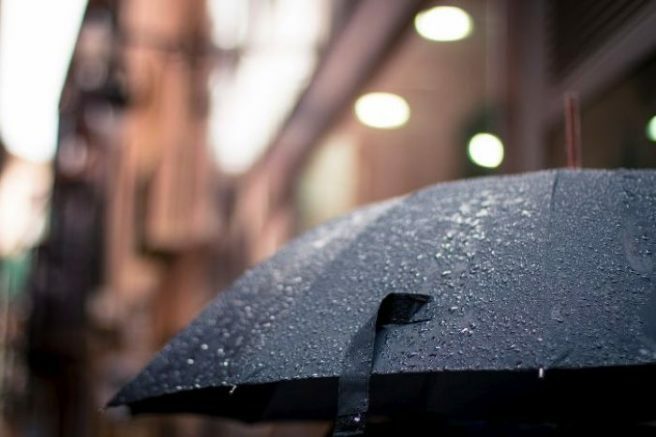 The Met Éireann forecast has confirmed rainfall for 14 counties this weekend, including Dublin, Carlow, Kilkenny, Louth, Wexford, Wicklow, Meath, Galway, Mayo, Clare, Cork, Kerry, Tipperary and Waterford. The warning went into effect this morning at 10am and will continue until Sunday at 06.00. Thankfully for Electric Picnic revellers, Co Laois didn't make its way onto the aforementioned list, but that doesn't mean you can forego wellies in favour of sunglasses, ladies. It is Ireland, after all. If you're full of that classic Friday feeling, we hate to rain on your parade, but the weather for the coming weekend is set to be far from pleasant. 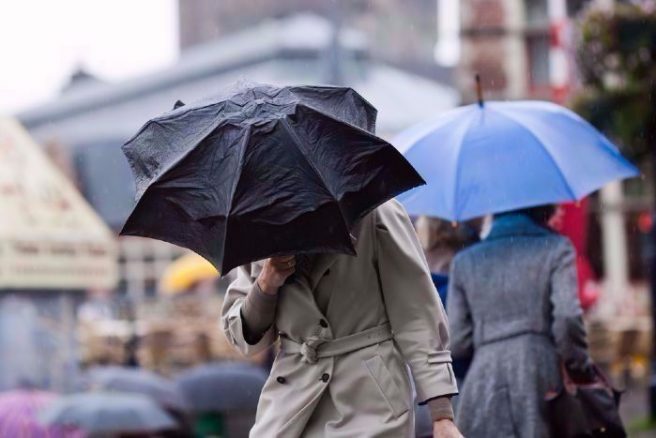 According to the good folk at Met Éireann, we are to expect periods of heavy rain, which will bring with them the risk of local flooding in some areas of the country. "Warm, humid conditions expected to develop on Sunday and lasting into the early days of next week will bring spells of heavy rain and the risk of local flooding," reads the forecast on the website. Blustery for the rest of today, sunny spells & shwrs, heavy & thundery at times. More prolonged shwrs/rain affecting the mid W. 15/17C. "Details uncertain at this stage but current indications suggest that Northwestern coastal areas will be worst affected." The national forecasters issued a Status Yellow weather warning as of 1pm this afternoon, and it will remain in place until noon on Tuesday. The weekend has finally arrived and with so much happening around town over the coming days, staying in is not an option. Laugh away those pre-Monday blues in the downstairs bar at The Stags Head this Sunday. Host Colm McGlinchey, will be joined by a whole host of hilarious comics including, Alison Spittle , Paul Marsh and Danny O'Brien. Doors open at 8.15pm and entry is free. Oh, and did we forget to mention, there's FREE ice-cream. Here's a little example of what to expect at The Crunch. Calling all honorary witches and wizards! 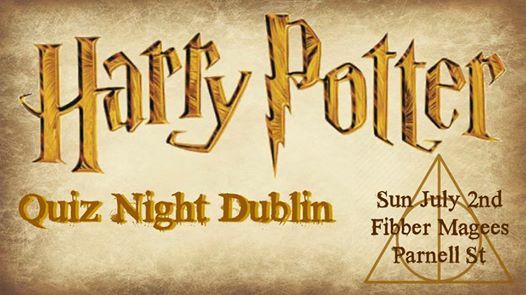 Put your magical knowledge to the test at this Harry Potter quiz night in aid of Focus Ireland at Fibber Magee's on Parnell Street, this Sunday, July 2. Tables of up to 5 people are €50 must be pre booked in advance here. There will be special offers on food and drink, a mini Harry Potter market, and Harry Potter themed games on the night. So, gather your ultimate HP squad and deck yourself out in the house colours – it's for a great cause. Ok, so one isn't technically at the weekend, but hey, not everyone works Monday to Friday. Sit back and relax with a glass of vino this Tuesday evening as Spanish composer and musician , Su Garrido Pombo brings her unique musical fusion to Instiuto Cervantes, Lincoln House, Dublin 2. 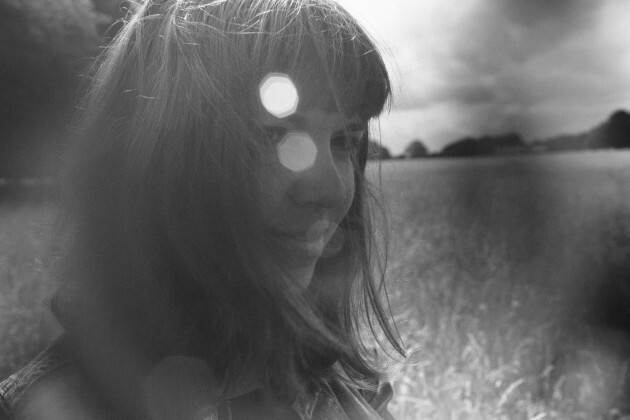 Originally from Vigo, Su has prepared a dynamic setlist of her original compositions, traditional songs and covers. Her works have gained international recognition, with awards in the MAPFRE Viveparacumplirlo nd the Gzrea national music competition. In 2013 she moved to Dublin to pursue a solo career touring around Ireland. The candlelit evening kicks off at 7.00pm on July 4 and tickets are €5.00 (includes glass of wine). Register your interest by mailing – bookings.dublin@cervantes.es. 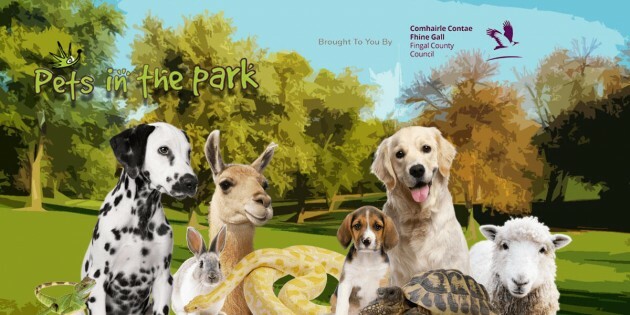 This Sunday, July 2, Blanchardstown will be transformed into a pet lovers paradise as a huge variety of fluffy friends take over the grounds of Millenium Park. Animal lovers can expect a range of stalls offering great deals on pet accessories, grooming products, toys and novelty items as well as the opportunity to avail of micro-chipping and veterinary advice from the DSPCA. The DSPCA King of Paws Training Team will also host Dog Agility Workshops, where members of the public are invited sign up their own four-legged friends. Pets in the Park kicks off at 12.00pm on July 2 and entry is free. Don't fancy going out tonight? 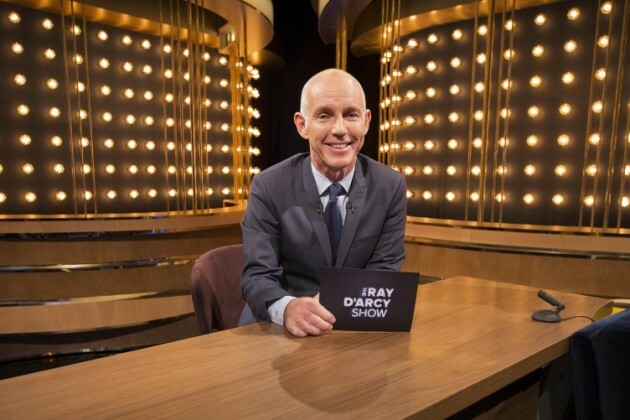 Well, the line-up for tonight's The Ray D'Arcy Show has been revealed and it looks like it's like we're in for a treat. Fair City actors Johnny Ward and Amilia Stewart (Ciaran and Katy) will be on the couch discussing their dramatic story line that finally came to a conclusion this week. They will be revealing what it was like to be involved in one of the soaps biggest plots to date and discuss their plans for the future. Funnyman and Dublin native, Jason Byrne will also be stopping by to tell Ray all about what he got up to while on tour in Australia and rumour has it he plans to have a but of fun with some unsuspecting audience members. Government Chief Whip, Regina Doherty TD, will be in studio giving her two cents about Enda Kenny's decision to step down and outlining her hopes for the future. 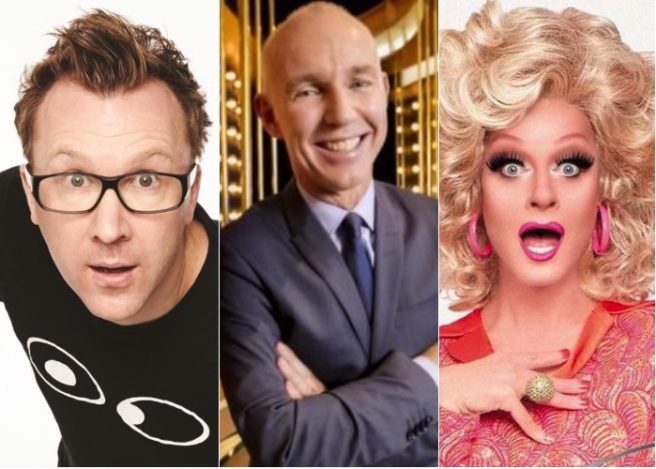 And last but not least, Ray will be joined by Panti Bliss (aka Rory O'Neill), who has also agreed to act as judge and mentor to our very special guest performers in the grand finale of this year's Ray D'Arcy Show Lip Sync battle. This and much more on The Ray D’Arcy Show this Saturday at 9:35pm on RTÉ One.